Hello! Thank you for visiting our website. I am a fully licensed US Coast Guard Master Captain. I have been fishing the Great Lakes for over 20 years, starting at the age of 7 with my grandfather. Through his guidance and my family's support I was able to expand my fishing knowledge, especially with regards to Great Lakes salmon, trout and walleye. I fished my first tournament at the age of 18 on the Michigan Walleye Tour. Shortly thereafter, I began fishing salmon tournaments and haven't stopped since. 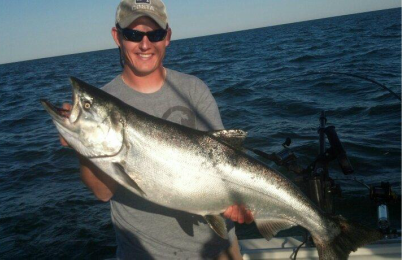 I will work hard to ensure you have a fun and exciting experience on Lake Michigan. I am a husband and father so don't hesitate to bring the family out. There are few things more enjoyable than helping a child land a Lake Michigan trophy. I look forward to seeing you on the water! The Black Pearl is a Tiara 2700 Open. She is a fully DNR licensed and inspected vessel. 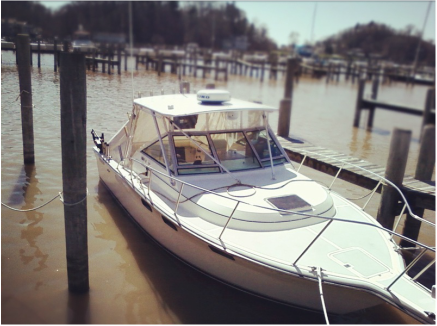 She is outfitted with Furuno Electronics and the latest Fishhawk speed/temperature probe. 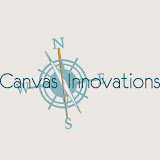 Canvas has been masterfully fitted by Canvas Innovations. 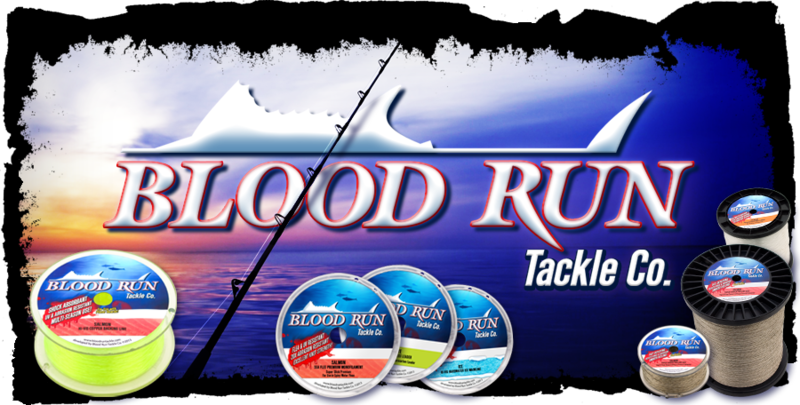 Rods and reels are top of the line Shimano Tekota/Talora set-ups sporting cutting edge line from Blood Run Tackle. Our tackle arsenal comes from Lakeshore Tackle & Firearms and includes products from Big Weenie, Silver Streak and Familiar Bite. Holland is a must see for any tourist visiting the area. Known for its Dutch heritage, Holland has many unique attractions. The popular Tulip Time Festival is held in May of every year and typically coincides with stellar salmon fishing. 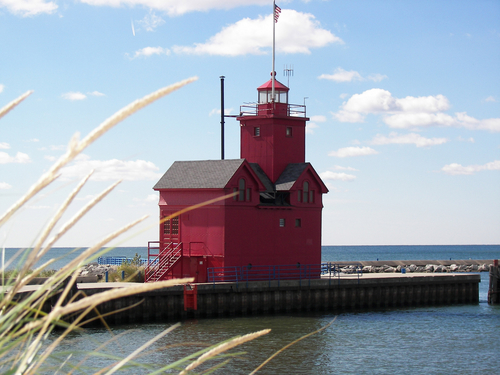 Lake Michigan offers beautiful vistas and sandy beaches. There are also many breweries and restaurants that offer outstanding cuisine.